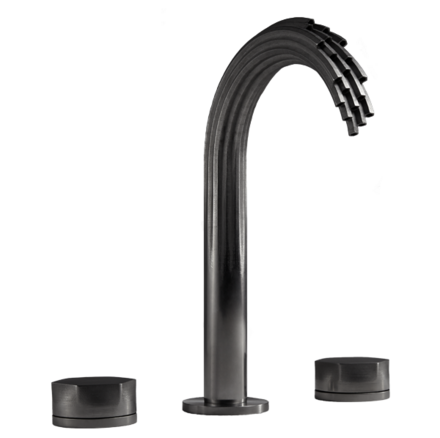 The mastermind behind this 3D faucet is a well-known manufacturer, American Standard. 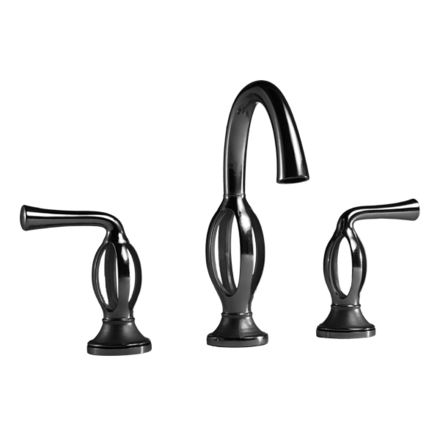 The DXV portfolio defines luxury and now innovative with the use of the advanced technology of 3D printing. 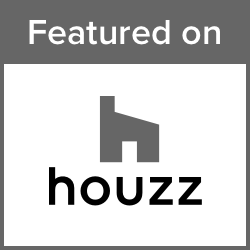 Highlights of the 3D faucet design that will elevate the experience of everyday living. 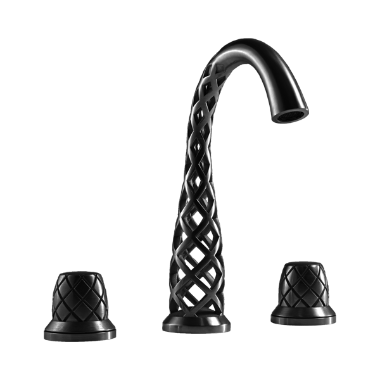 The use of 3D faucet (printing) technology won DXV “Best of Bath Gold” at the Kitchen & Bath Industry Show in 2016 #KBIS2016 The 3D-printed Vibrato faucet from DXV by American Standard showcases an eye-catching mesh of delicate latticework that creates the appearance of water magically flowing from the spout.